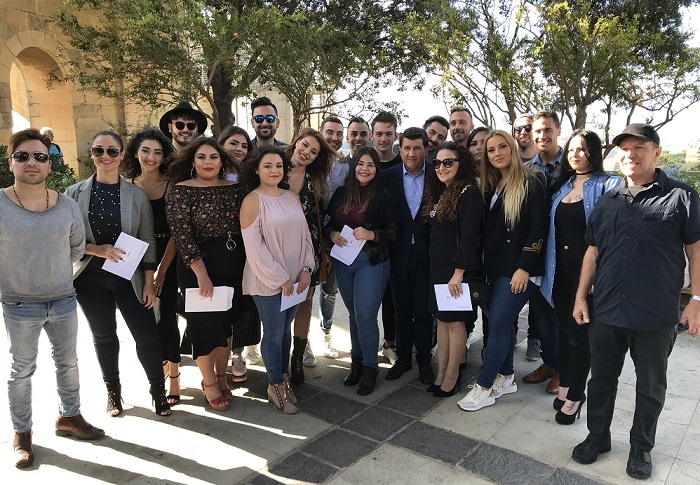 The Malta Eurovision Song Contest 2018 finalists! Moments ago, Maltese broadcaster TVM has revealed who will be competing in the final of Malta Eurovision Song Contest 2018! What happened before today was that of the 129 songs that were initially sent it, the 30 songs that made the shortlist were announced on September 15, then on the 27th, 29th and 30th of last month the songs were presented in front of a 7-person foreign jury who chose the 16 final acts that were presented today! The contestants in Malta Eurovision Song Contest 2018! The final these songs will be competing in, is set to take place somewhere in February next year. France 2 confirms Destination Eurovision and releases more details! Ana Kodra wins Junior Fest Albania with ‘Mos ma prekni pemën’!